Bank or mortgage broker: Where should you get your mortgage? If you are considering buying a home, the best first step is to get pre-approved for a mortgage so you can see exactly what you can afford before you fall in love with a new home. There are many banks and mortgage lenders that can help with your home purchase but buyers often wonder how to find the best one. Low rates and fees are definitely important but so is the satisfaction of past customers. 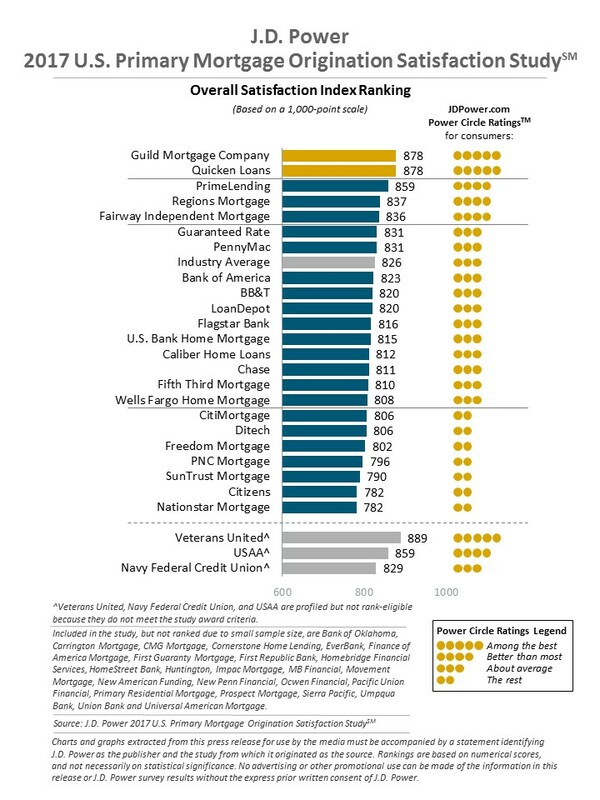 JD Power recently published a ranking of customer satisfaction of mortgage lenders. San Francisco is a city of mostly older homes and some rather unique real estate market idiosyncrasies so it is very important to work with a lender that knows the area. I have had clients who’ve worked with some of the lenders on the list below, contact me directly and I can tell you which one may be a good fit for your particular situation. The lender you chose might actually impact whether your offer is accepted or declined so it is important to do your mortgage lender homework. I am here to help. Posted in Buyer Tips, Financing, Mortgage.